2017 Update: For the updated list from 2017, click this link. 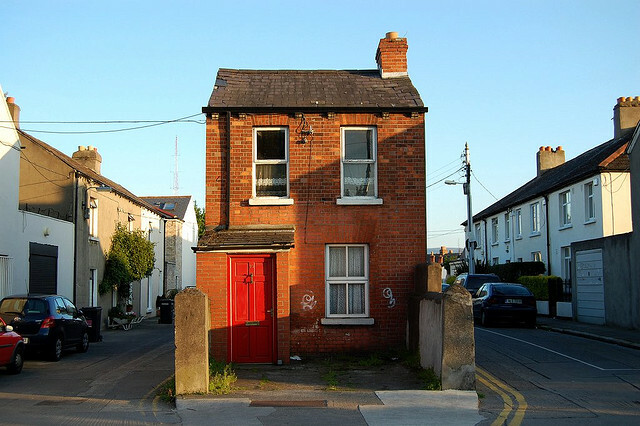 It’s the time of the year again when we’re forbidden from purchasing alcohol on Good Friday, when stag and hen parties from England spend a first disappointing day of their weekend on the dry, and when all the best house parties happen. Although there is a prohibition on selling alcohol on this day, there are some loopholes or ways to work around it. Here we’ve listed all your available options. This may very well be the last year of the Good Friday prohibition, as the 100th anniversary of the 1916 rising will be happening next year and it’s unlikely the government will want the pubs to be closed on what will likely be a very busy weekend for tourism around the country. 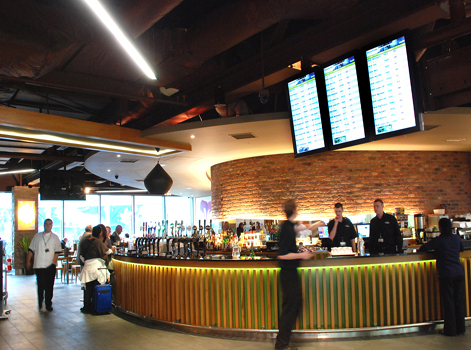 It’s also estimated that restaurants alone lose out on €1 million on the day. We wrote another article on why the Good Friday prohibition might be done away with and you can read it via this link. Usually in years gone by at least one or two pubs have opened at midnight after Good Friday, but unfortunately this year no licenses are being given out, so that option has been taken from us. “Sure can ye not go one day without a drink?”. Of course we can, but we also at least want the option to go out if we want to. Even the Lord Mayor of Dublin wants it to be overturned! So, with that in mind, here’s the list. We’ll tell you in advance that the first 3 options are more jokey, but the list gets more practical after that. Source: Rich White on Flickr. 1. Throw a house party and buy drinks the day before. Ok, so this is a very obvious option and that’s why we’ve thrown it out first. 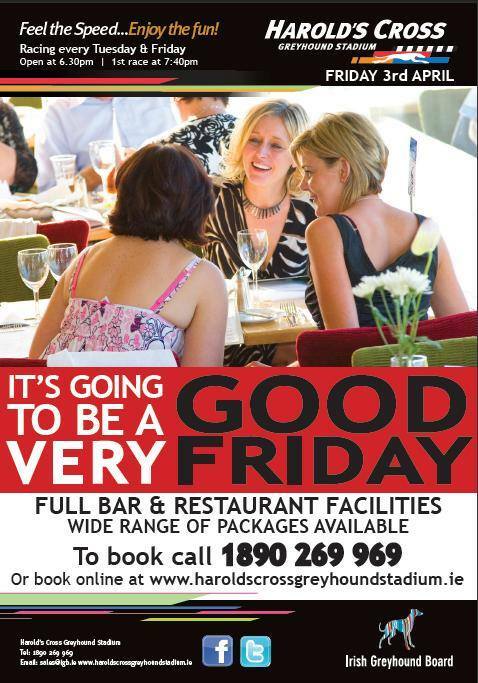 The Thursday before Good Friday is probably the busiest day of the year in off licenses. You might as well join the queue, stock up beforehand, and hope one of your mates is charitable with the use of their place. 2. 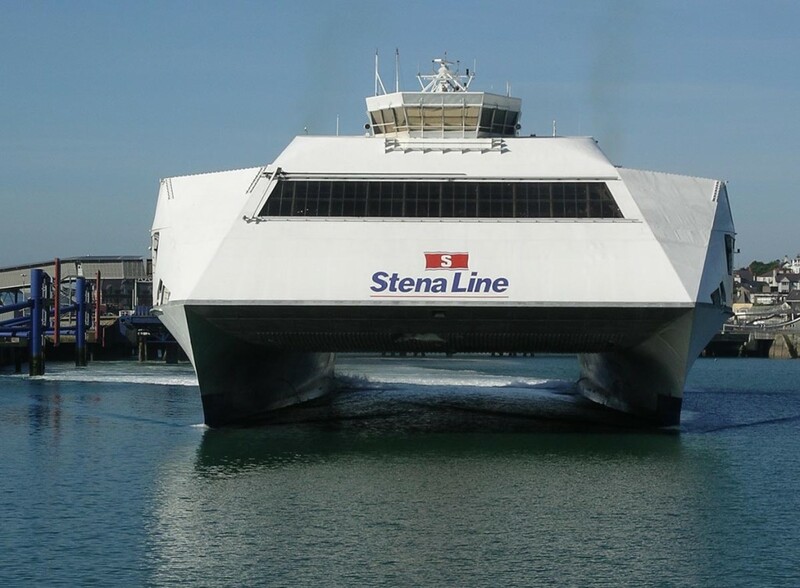 Take a ferry over to Holyhead. 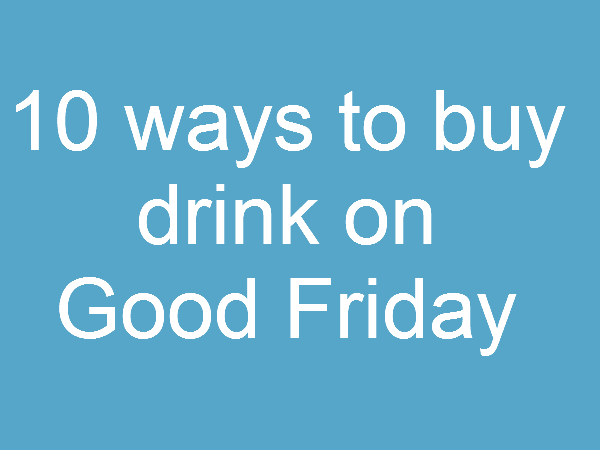 You can legally buy drinks on the ferry over to Holyhead as it’s exempt from the intoxicating liquor act as it relates to Good Friday. It’s a lovely part of Wales. Honestly…. They might be some of the most expensive pints you’ve ever bought, but hey, they’re serving. 4. Go to the greyhound racing in Harolds Cross. This might be one of the best options for anyone still looking for a night out. We know that plenty of stag groups from the UK seem to take this option. In fairness, it is a good night out. 5. Buy a growler from a craft beer bar. If you’ve missed the 10pm cut off in off licenses on Thursday night, fear not. 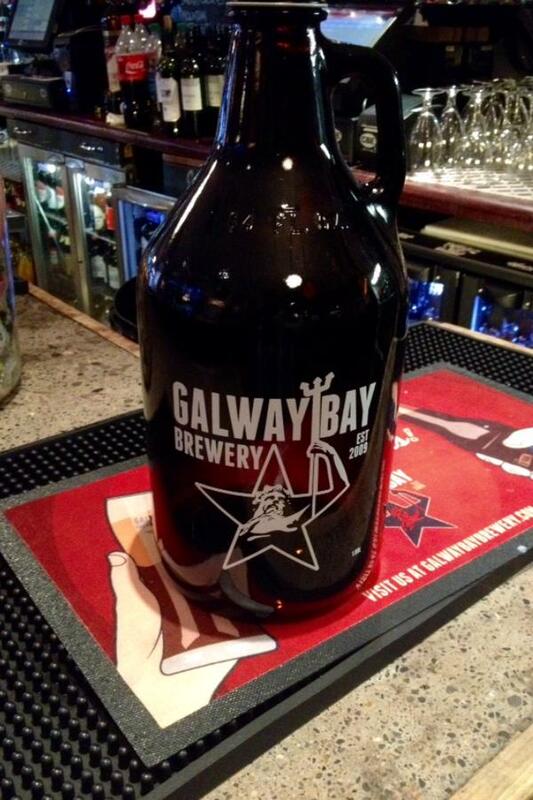 You can still buy a growler (jug that holds draught beer) from a craft beer bar. They usually cost between €12-20 and hold around 4 pints. You can find a list of pubs that sell them via this link. Edit: I’m afraid we may be mistaken on this one, as pubs must follow the same restrictions on off license sales. 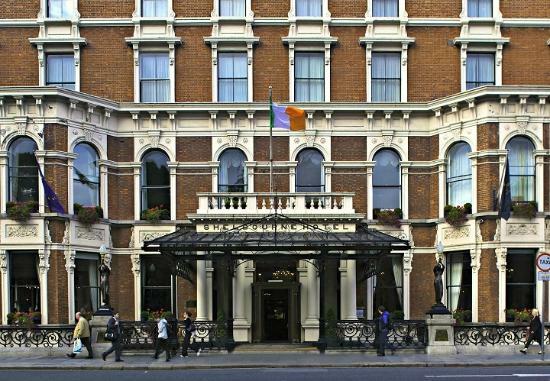 Just to clarify, the use of this image doesn’t mean that the Shelbourne is serving alcohol. 6. Some Hotels will be serving alcohol, as long as its accompanied by food. A lot of hotels won’t advertise the fact that they’re serving on the day, so your best bet will be to keep an eye out on twitter (and we’ll update this article when we hear more. You’re likely to have a better chance if you’re a resident of the hotel. Some hotels will just throw out some sandwiches on the table to cover themselves. 7. Bring your booze to BYOB or BYOW restaurants. Now, although we’ve included this in the list, we’re not certain that this will actually be an option. We heard of one or two places doing BYOB events last year, but the ones we contacted are not doing it again. As memory serves, the RAI (Restaurants Association of Ireland) sent a circular to its members last year telling them that they couldn’t do BYOB events. Again, we’ll update this section as we know more of the details. The Hideout pool hall on South William street are doing BYOB on the day. Yeah yeah, we know it’s not a functioning barracks. If you have an intercity train ticket you can buy alcohol either on the train or in the bars in train stations. Remember, it has to be an intercity ticket, so your dart ticket won’t do. 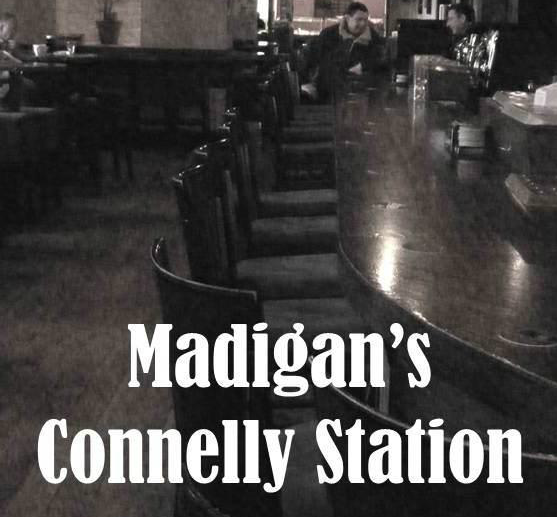 Madigans in Connolly station always does a good bit of business. 10. Some clubs are given a license to sell alcohol for 6 hours on the day. Unfortunately we don’t mean Coppers or any other night clubs. 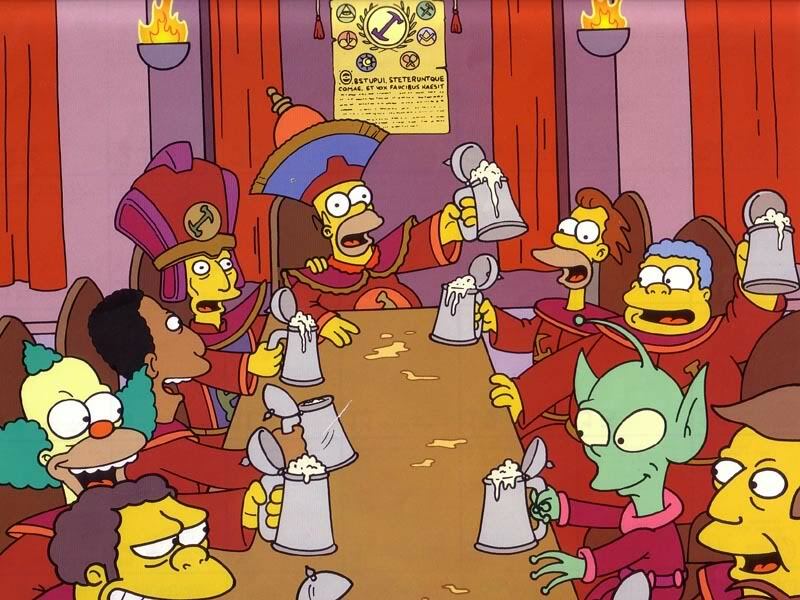 We mean the likes of the Freemasons and other social clubs. Of course Publin wouldn’t know what the secret handshake is, but you’ll be the first to know once we’ve broken the inner circle. So, these are your options. Of course there will be loads of house parties going on that night, so you could always arrive and hope that the host had the gift of foresight to stock up. There’s also several people on facebook calling themselves the ‘Beer Barons’ who seem to drive around Dublin selling alcohol from the boot of a car, but we wouldn’t want to get in trouble. There’s a few pubs opening on the day itself, but they’ll only be serving food. These include the Teller room in The Bankers bar, Harrys on the green 12-7pm, Rody Bolands (up to 8pm), Searsons 9am-9pm, The Church, Merchants arch (until 10.30pm). Pubs can serve until 11.30 on Thursday night, but after that you’re on your own. Saturday is a normal day when it comes to pub licenses, so feel free to do as you please.